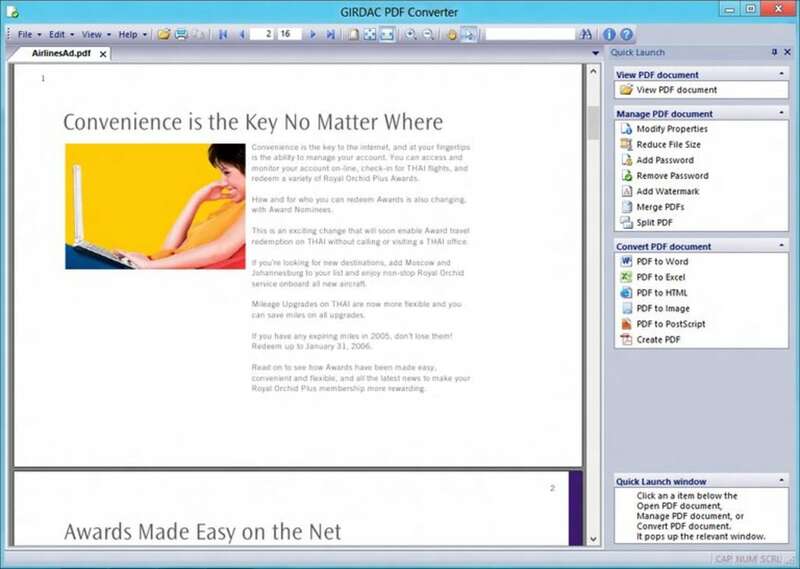 يتيح PDF Converter عرض وإدارة وتحويل ملفات PDF. 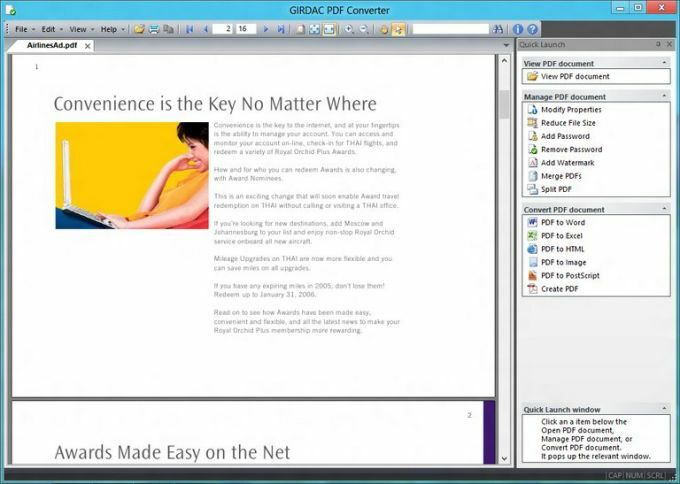 What do you think about PDF Converter? Do you recommend it? Why?